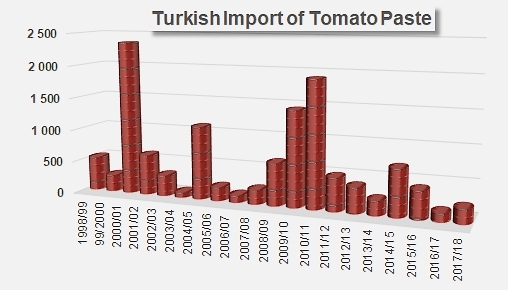 On 29 January 2019, the Turkish Ministry of Commerce published in the official gazette a notification about an import quota for tomato paste with zero per cent (0%) custom duty (instead of 135% usual duty). 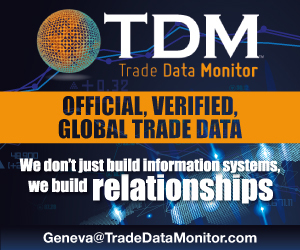 The total allowed volume is 25,000 mT and the due date for last physical import is 31 May 2019. Being a tomato processor is an condition to claim this quota. 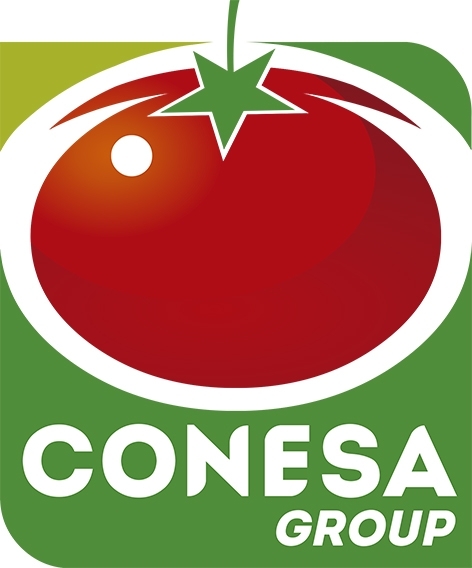 Processors should apply within 10 (ten) days after publication date of this official statement by presenting the required documents such as capacity and operating reports and the processor’s tomato paste production and export amounts in past 3 (three) years. After acceptance of applications, the allowed importation amount of each single processor will be decided and published by authorities.